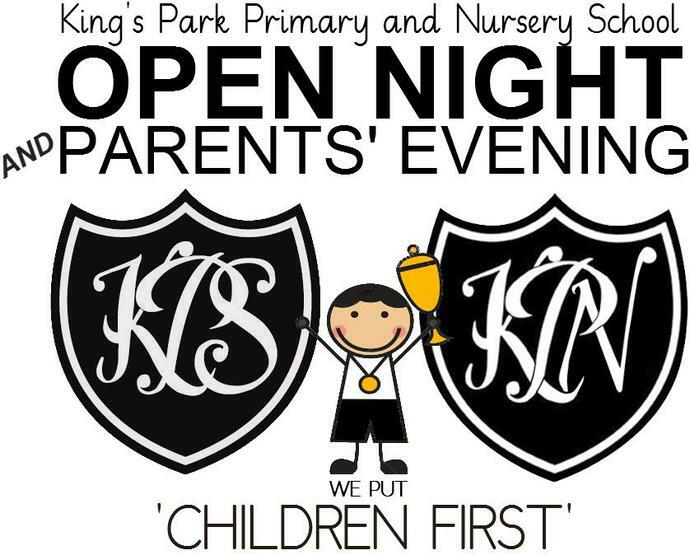 Open Night/Parents Evening will be held on Thursday 10 December starting at 7.00pm. All parents, friends and prospective parents are warmly invited. The evening will begin at 7.00pm in the Assembly Hall with a welcome by Mr Shields followed by a musical item. All classrooms and the nursery building will be open and refreshments will be available in the dining hall. Nursery Afternoon The nursery building will be open on Thursday 10 December from 2pm to 4pm for all parents and prospective parents to visit. Children may also attend with their parents. We hope Application Forms for Nursery and Primary 1 will be available on this date.